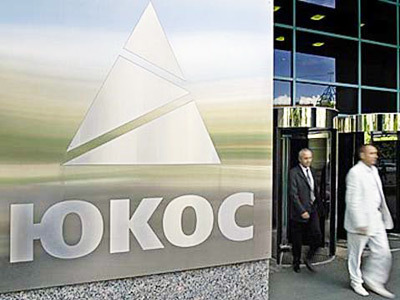 Russia has lost another lawsuit, filed by foreign shareholders of the defunct Yukos oil company at the international arbitration court in Stockholm. It will have to pay compensation to seven Spanish investment funds which suffered over its closure. ­The Stockholm Chamber of Commerce’s arbitration arm ruled that Russia used “illegitimate” tax bills to bankrupt and nationalize Yukos, Covington & Burling LLP said in a regulatory filing. 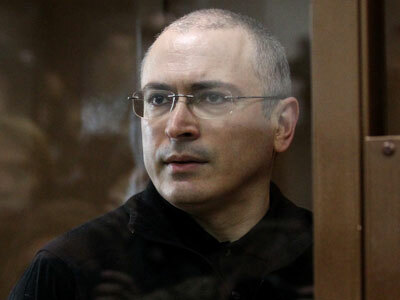 Yukos was dismantled and sold at auction, mostly to state- run Rosneft, to cover more than $30 billion in back taxes. “This ruling vindicates the rights of Spanish investors, and indeed, all investors in Yukos,” said Marney Cheek, a partner at Covington & Burling, in the statement. Covington & Burling had previously estimated total claims related to Yukos from companies whose countries signed the investment protection treaty with Russia, at over $10bln. “What we call the “Yukos affair” is actually the world’s first legal war in history. I estimate that the Yukos affair is 300 cases in 15 different international arbitration courts”, Vladimir Gladyshev told Radio Liberty. The Spanish investment funds, among them Renta 4, Ahorro Corporacion Emergentes, Quasar de Valors filed the lawsuit in 2007, basing it on the Russian-Spanish agreement which insured mutual financial compensation in case of unlawful actions on the part of the government. This is the second ruling of the Stockholm arbitration court. In 2010 it awarded $3.5 million against Russia in a suit filed by a UK minority shareholder of Yukos under a UK-Russia investment protection treaty.